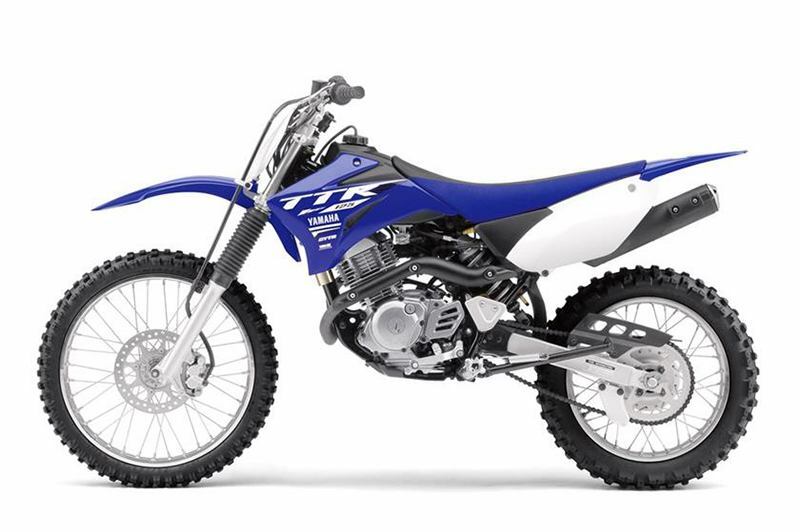 TRAIL-READY FRONT FORK: 31 mm telescopic front fork with 7.1 inches of travel has preload adjustability for plush, confidence-inspiring control over rough terrain. 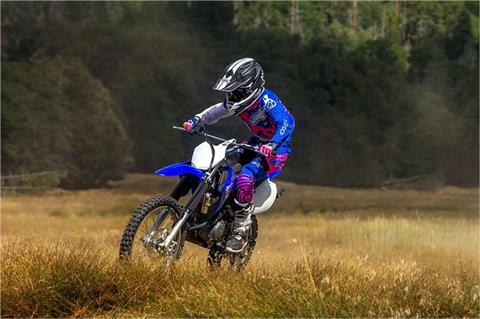 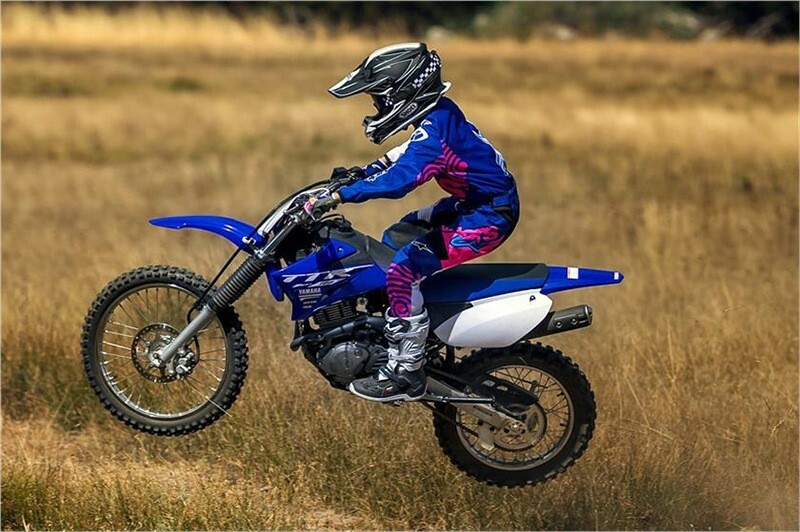 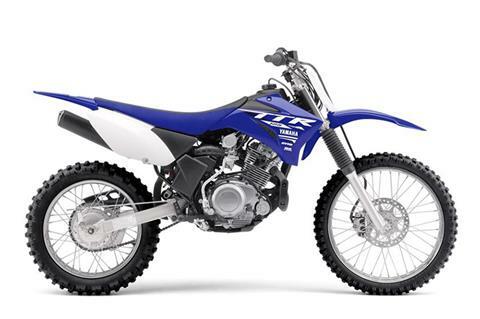 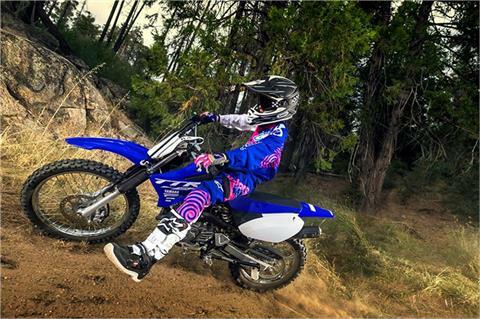 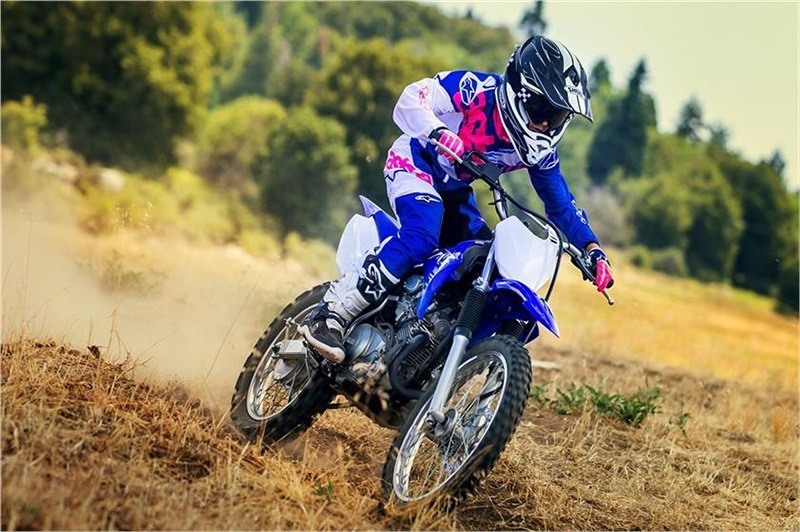 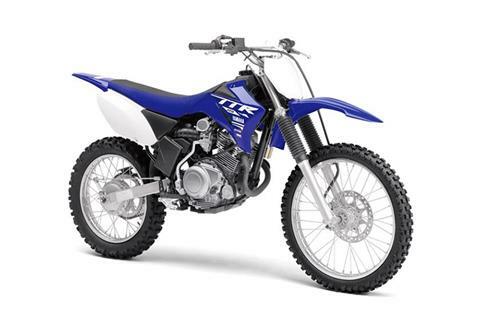 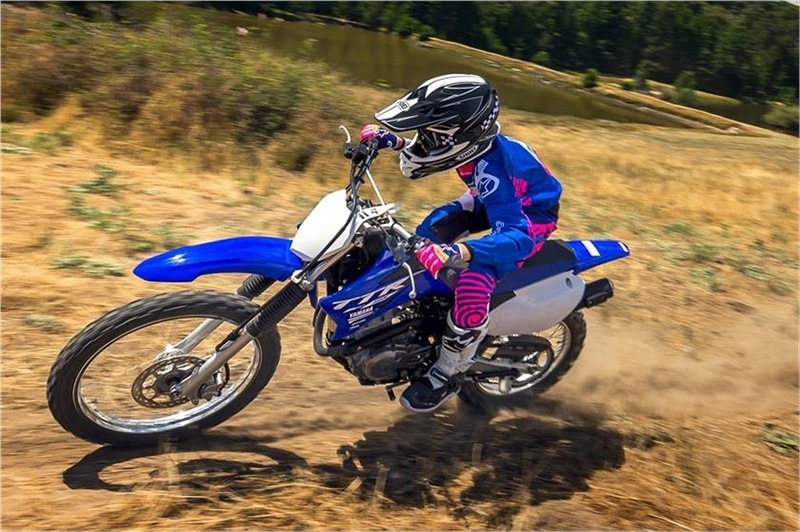 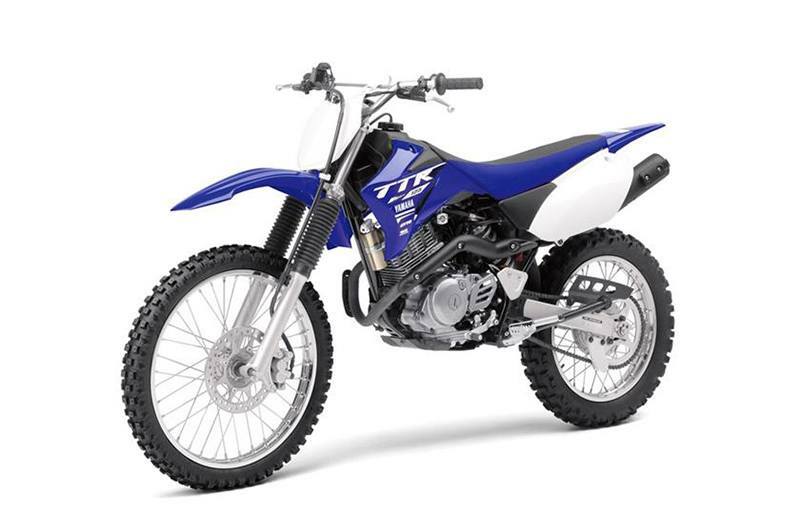 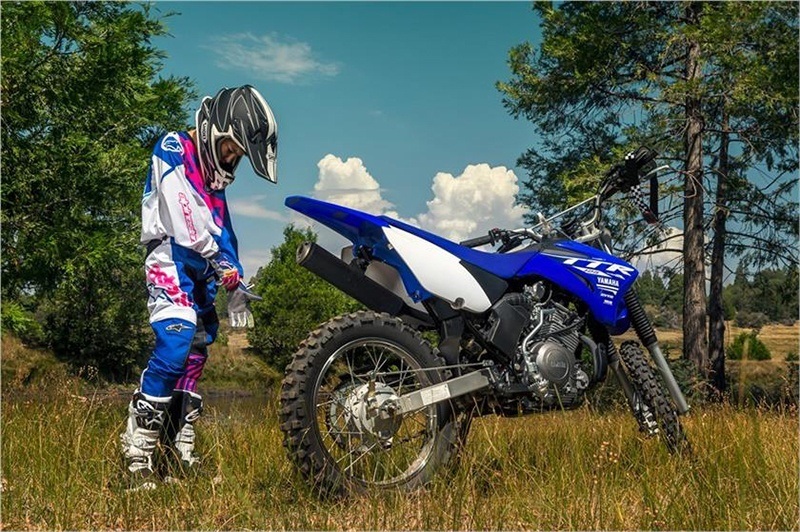 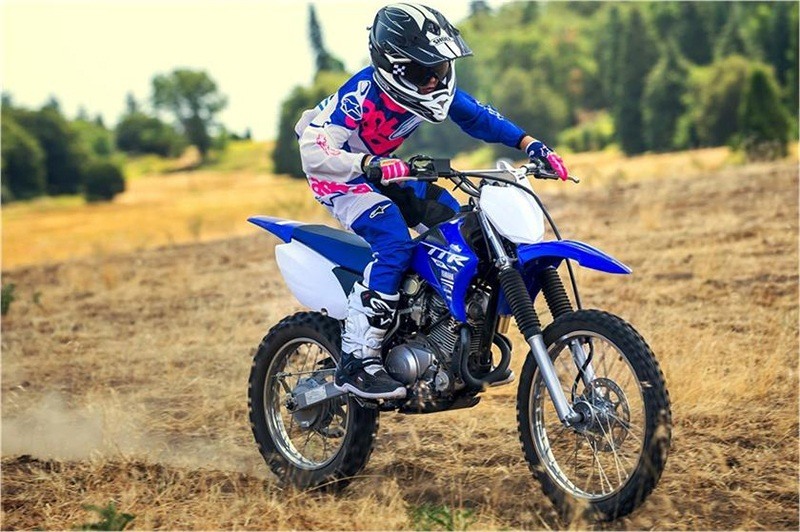 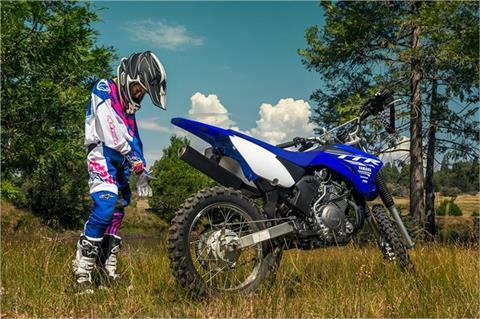 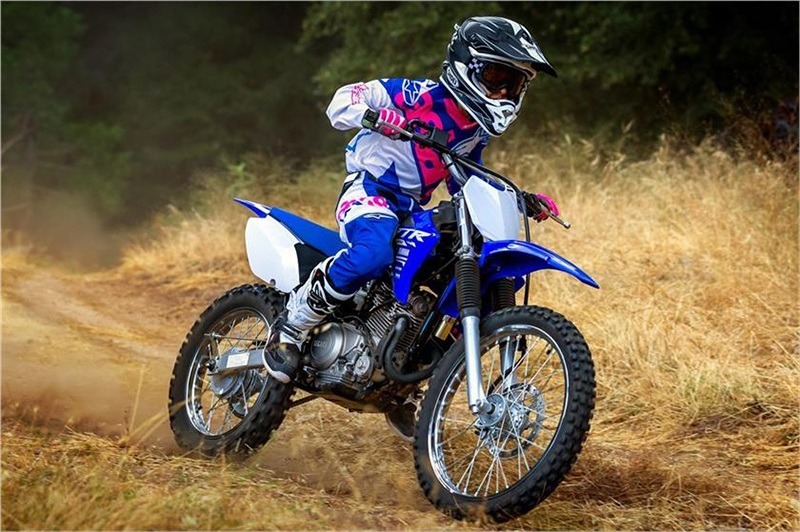 TORQUE-RICH MOTOR: Potent 124 cc air-cooled SOHC four-stroke powerplant puts out torquey, broadband power tuned for maximum off-road performance in a wide range of trail conditions. 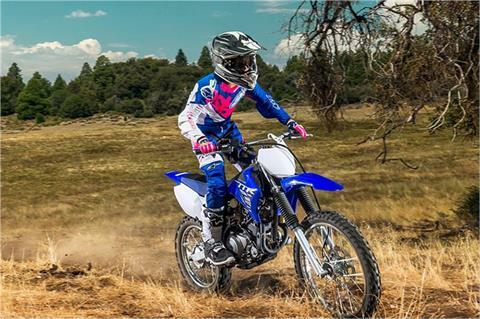 RESPONSIVE POWER: 20 mm Mikuni® carburetor ensures crisp, dependable throttle response.